A user-friendly guide combining facts and folklore. 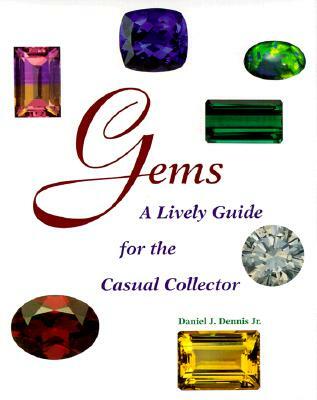 It addresses the needs of the casual gem buyer who may not know a topaz from a sapphire. Learn how to care for your jewelry and what to buy.